When you support PHLF, you help us lead preservation efforts that are at the very heart of renewing this region in the 21st century. 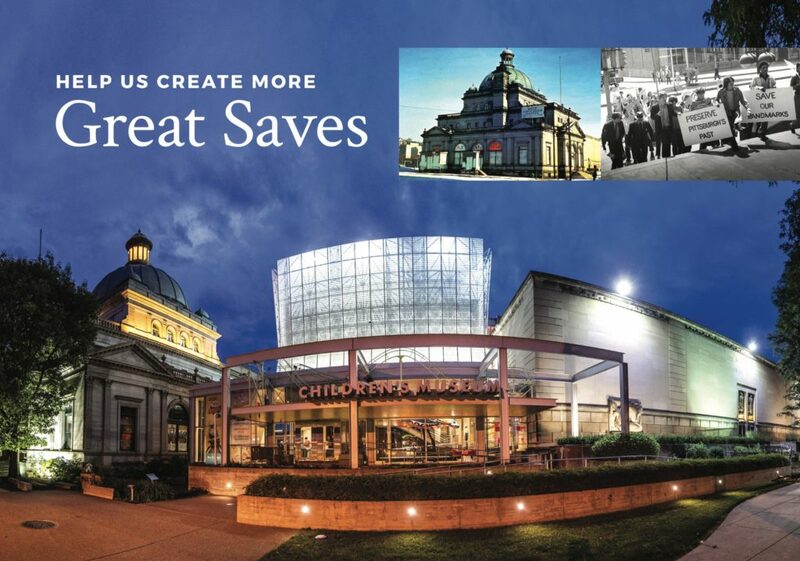 Our award-winning work results in the restoration of architecturally significant places; the creation of educational programs that foster a sense of belonging and pride; an improved quality of life for people throughout the region; and sustainable economic development. The need for our programs and services continues to grow as more historic buildings, bridges, main streets, parks, and communities age––and because all generations want our historic buildings and neighborhoods to be vital. Create affordable housing in communities like the Manchester Historic District. Seen here: A construction crew recently restored masonry on the back walls of two side-by-side houses, 1403 and 1405 Pennsylvania Avenue on the North Side of Pittsburgh. With the restoration of these houses—wholly subsidized by PHLF through various fundraising opportunities—we will create affordable housing in beautifully restored buildings to maintain income diversity in a rapidly growing housing market. Create funding for the Landmarks Scholarship Award, which provides students with a $6,000 scholarship for book and tuition expenses payable directly to the recipient’s college or university. PHLF has awarded scholarships to 72 high-school seniors from schools within Allegheny County since 1999. 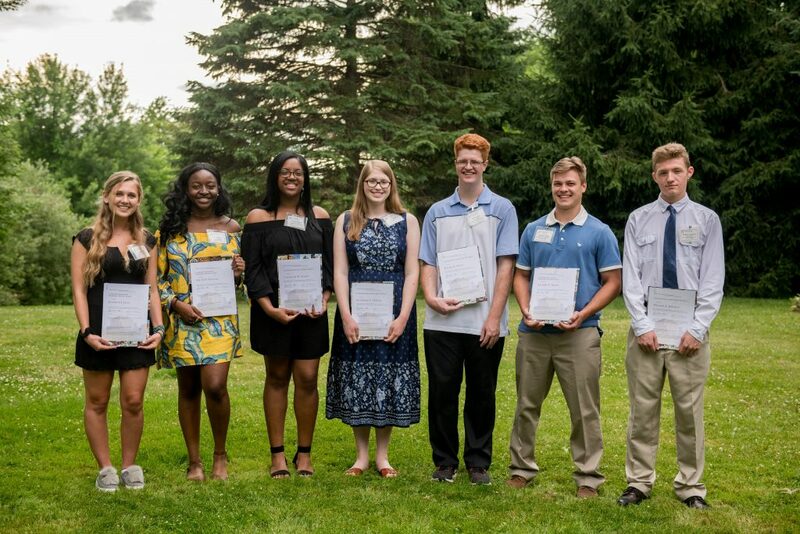 Seen here: Recipients of the 2018 Landmarks Scholarship Award gathered for a celebration at the residence of a PHLF-member in June 2018. 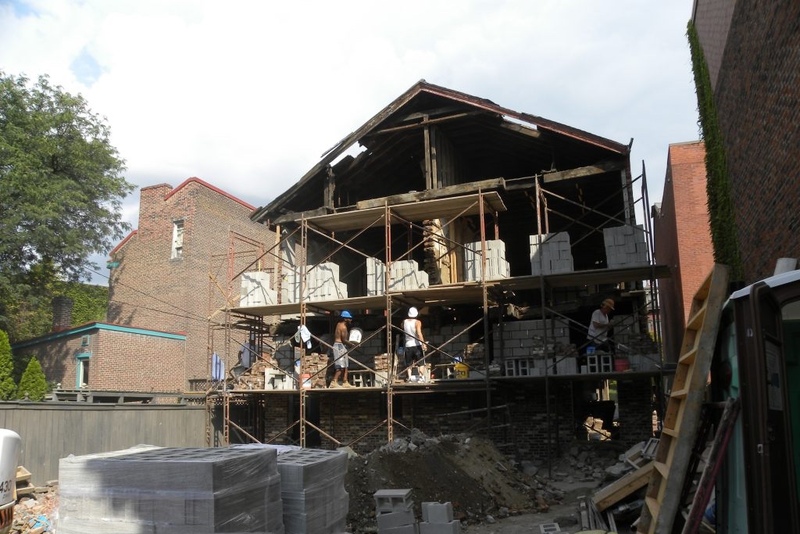 Continue house restoration in historic neighborhoods like Wilkinsburg where PHLF has invested more than $25 million in restoring single-family houses, apartment buildings, and created urban gardens on blighted vacant lots. 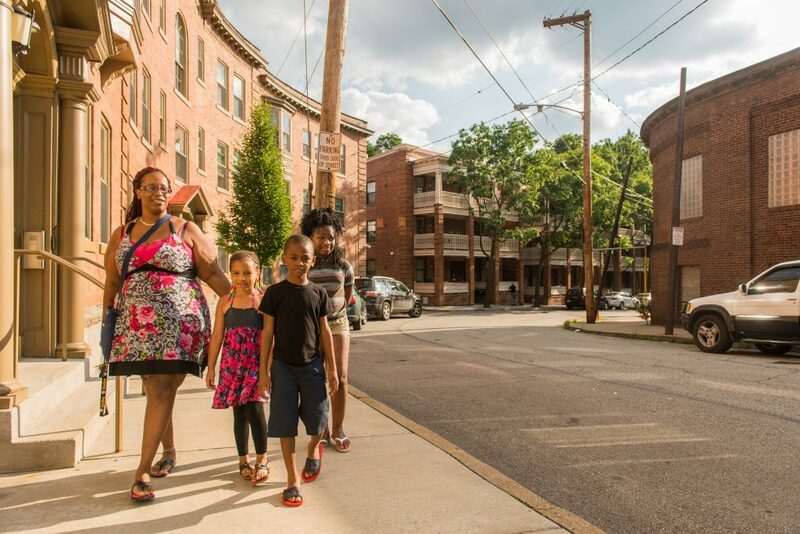 Seen here: Tiffany Pete and her children in front of the PHLF-restored historic Crescent and Falconhurst Apartments buildings. The Crescent was completed in 2011 and the Falconhurst was completed in 2016. When “urban renewal” meant the demolition of houses and architectural landmarks, the Pittsburgh History & Landmarks Foundation (PHLF) saved the former Allegheny Post Office building on the Central North Side. We used it as our office, converted it into the Old Post Office Museum and eventually donated it to the Children’s Museum of Pittsburgh, which has since expanded into other buildings. Give to PHLF—make a donation or a gift of real estate or create a Named Fund—and help us lead preservation efforts that can transform historic neighborhoods and places like the former Allegheny Post Office. For more information about giving to PHLF, contact Karamagi Rujumba: Karamagi@phlf.org 412.471.5808, ext. 547.